With so many people entering and leaving a hotel at all times of the day, protecting your premises and guests is a major security challenge. 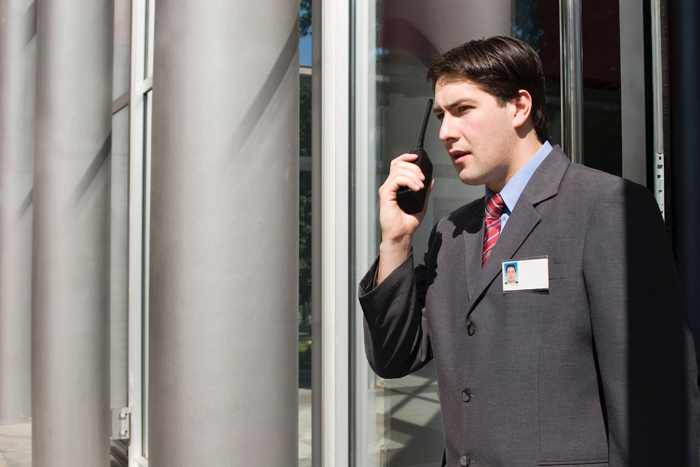 Fortunately, our Security Guards have the resources you need for complete peace of mind. These range from uniformed security guards for the entrance of your hotel, right through to a more discreet plain-clothes presence for more comprehensive cover. All our security personnel are trained so you can rest assured that your security – and your hotel’s reputation – is in good hands. We also guarantee that all our staff will be helpful and courteous at all times – to you, your team and your guests.